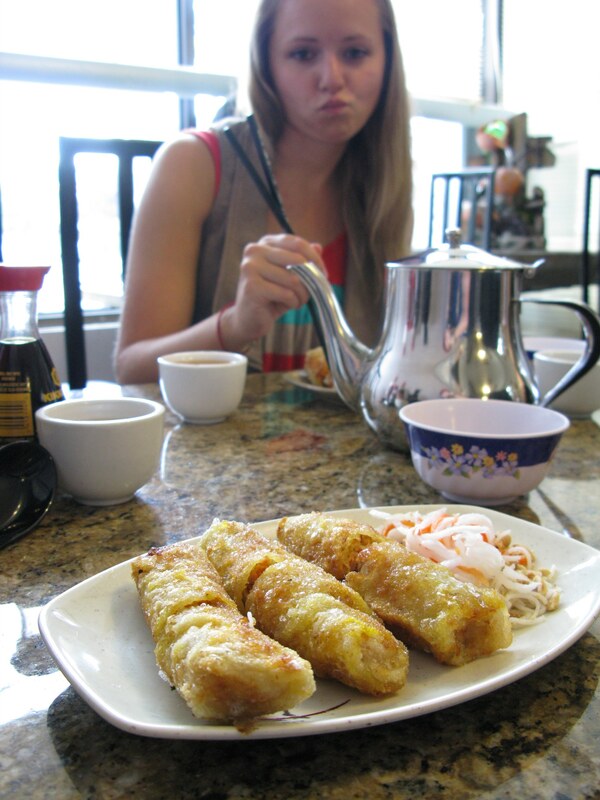 The Golden Turtle is Toronto’s favourite Vietnamese restaurant located on the hip Ossington strip just north of Queen Street West. 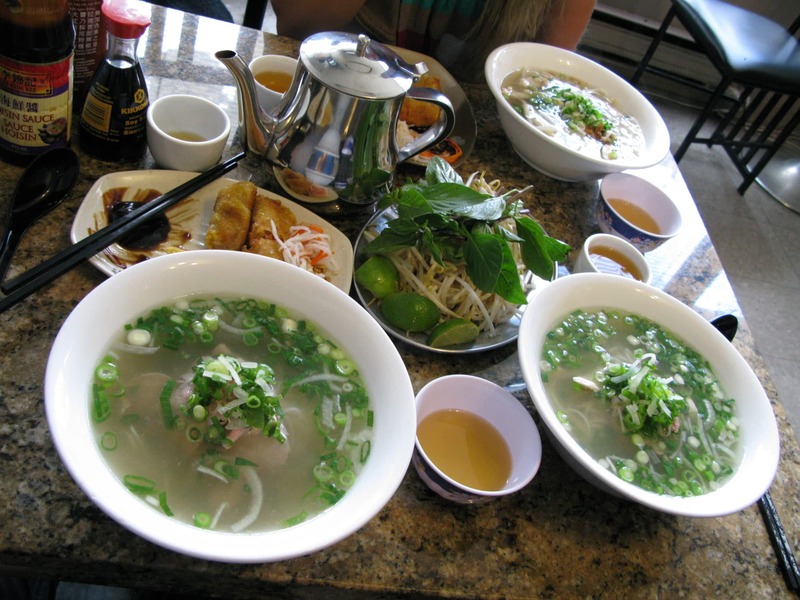 The Southeast Asian delight packs a punch of authenticity throughout its lengthy pho-centric menu. 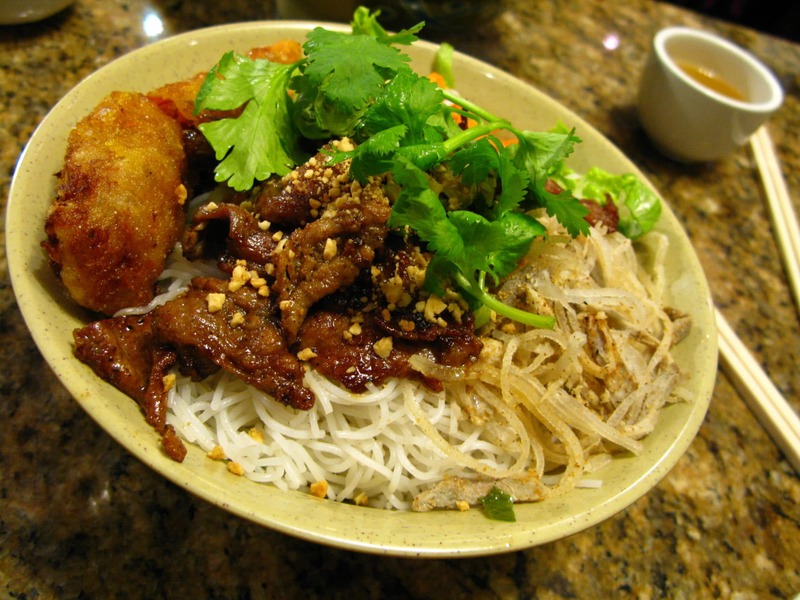 Highlights at Golden Turtle include crispy spring rolls, steaming bowl of beef pho and a cold noodle dish topped with spicy pork marinated in lemongrass and hot chili.